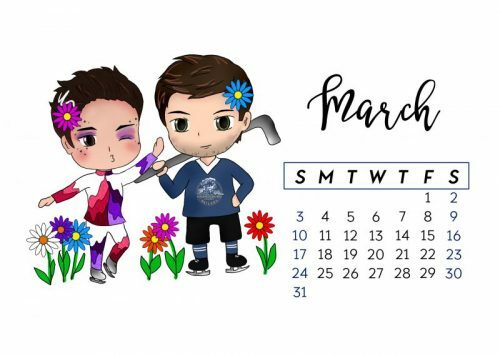 Happy March. Pancakes and Mother’s Day this month. Making progress on Boyfriend For Hire 2 – Kaden, with RJ Scott. Hoping to have as much fun with it as we did the first book, Darcy. If you stumbled here because of my books or art, as you might notice the website is still in its early stages and not everything has moved over quite yet. The list of my books should now be complete if you check out the tabs above, along with some of the art pages. Thank you.